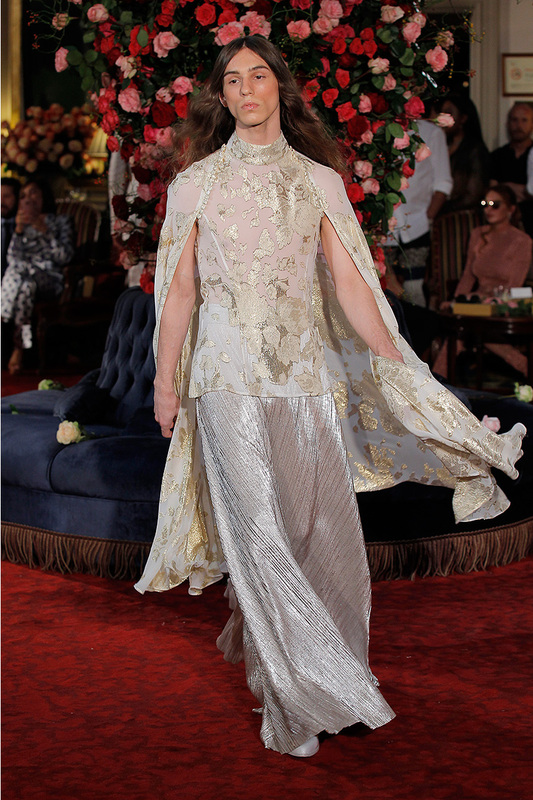 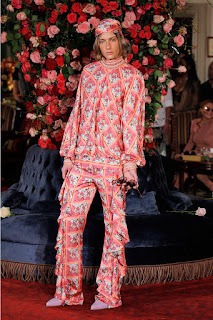 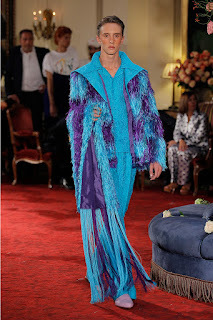 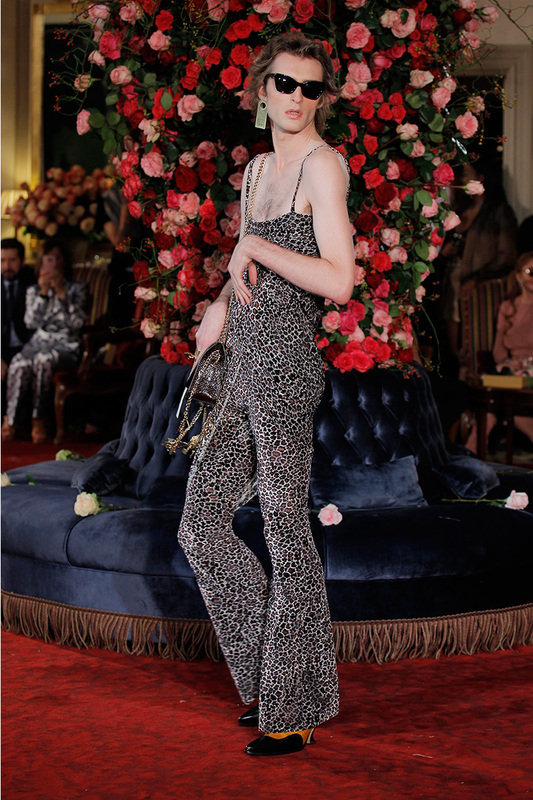 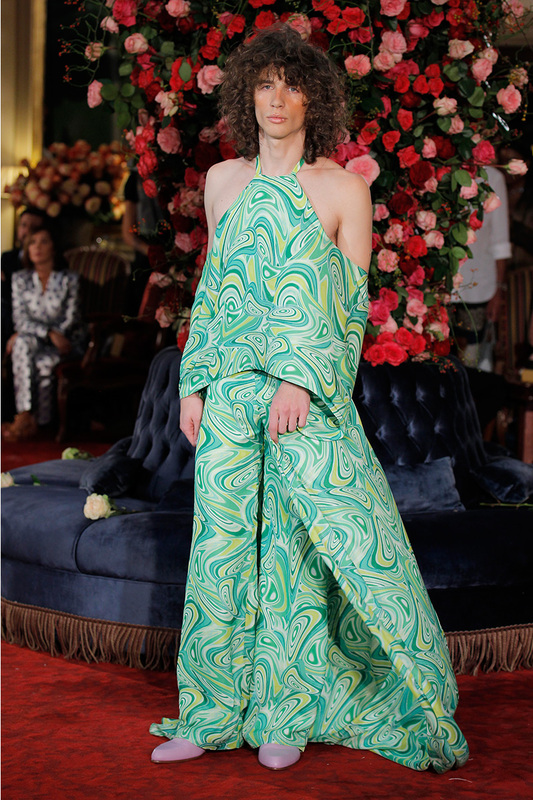 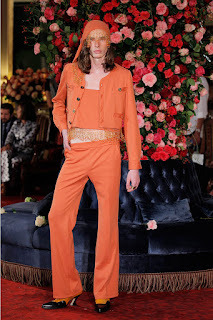 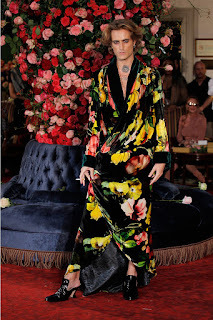 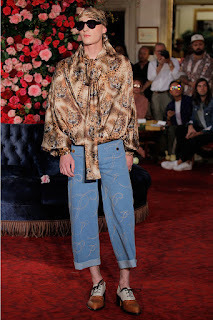 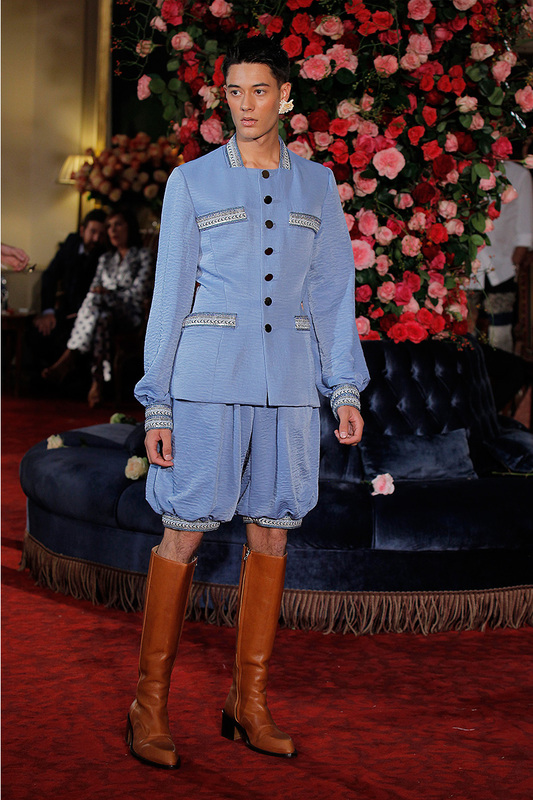 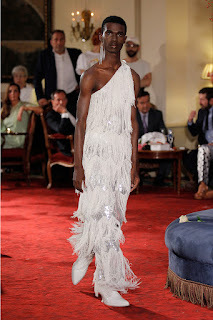 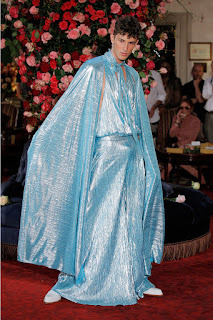 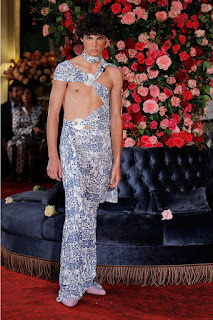 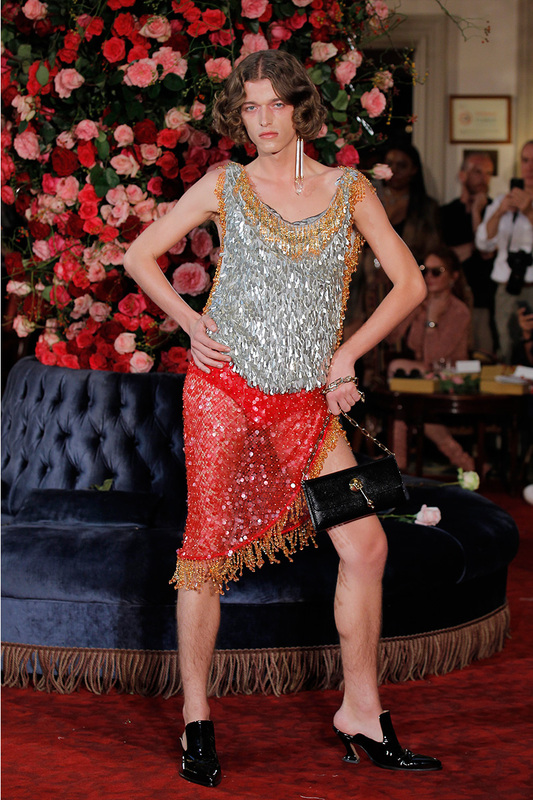 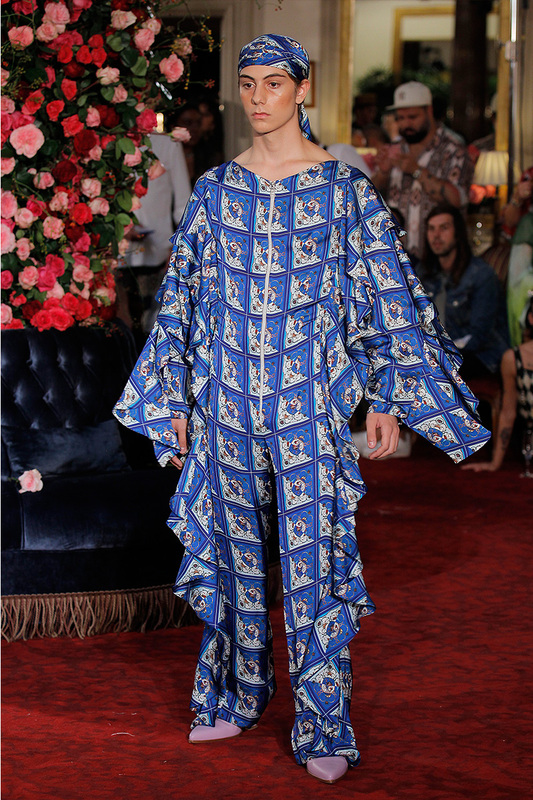 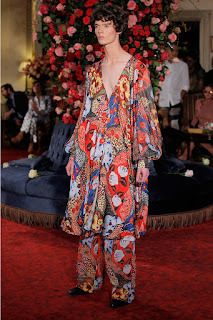 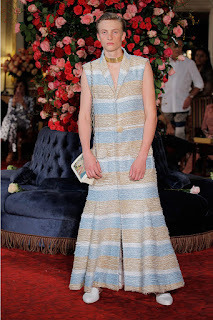 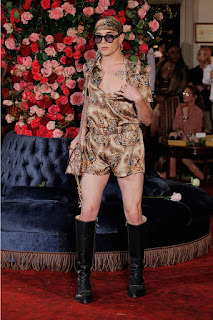 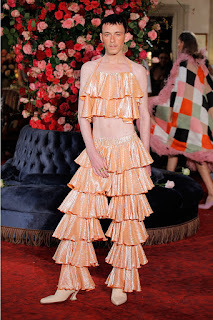 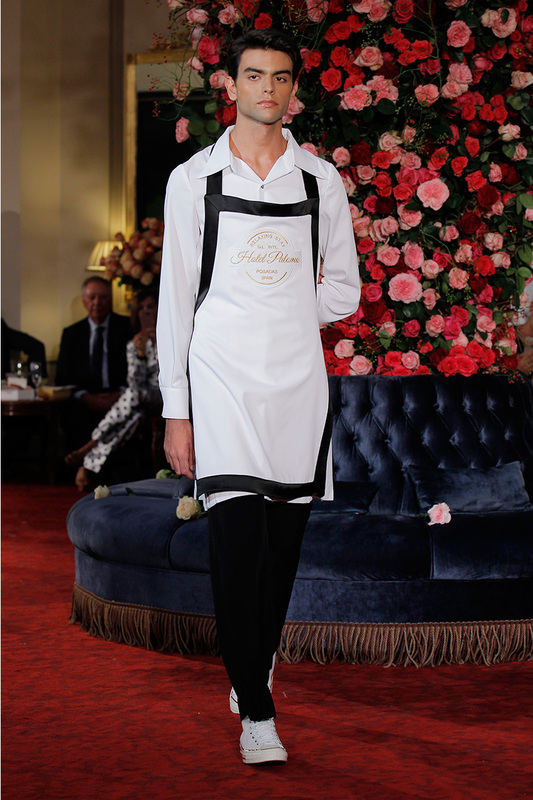 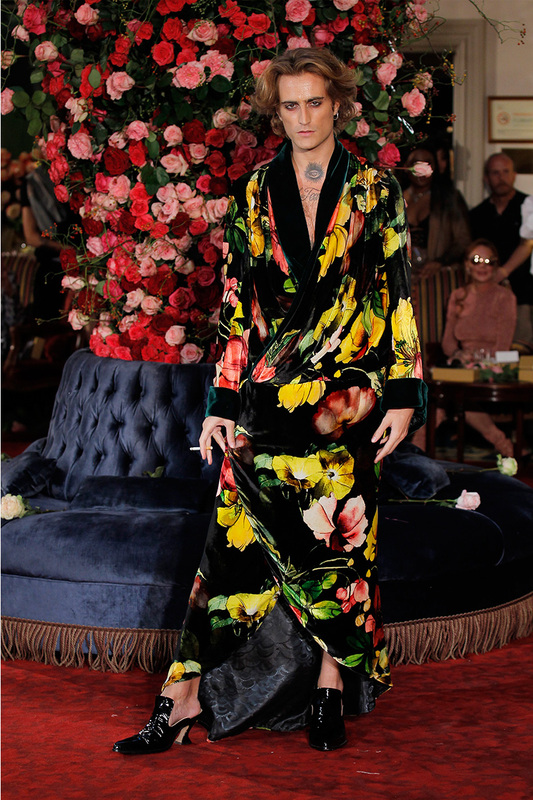 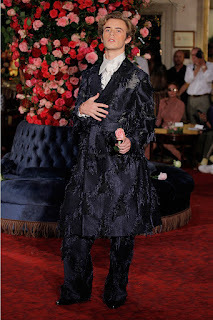 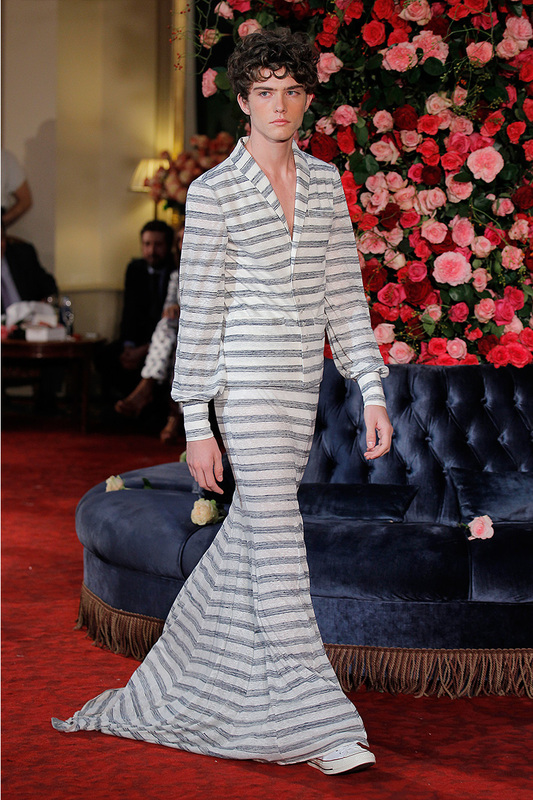 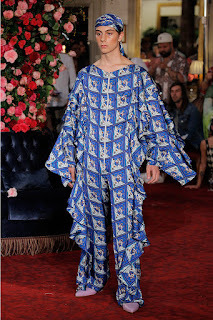 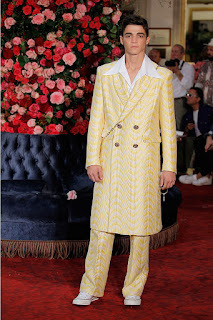 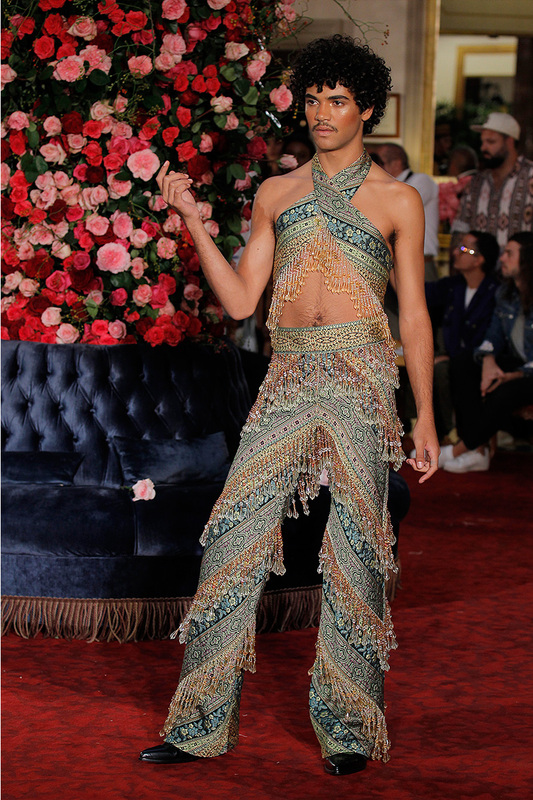 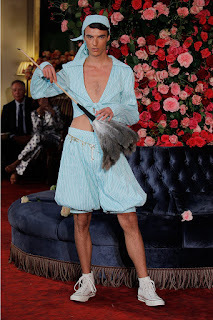 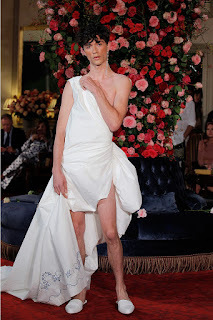 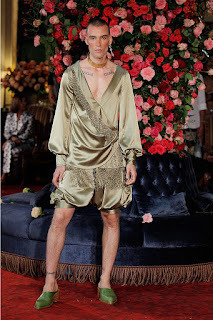 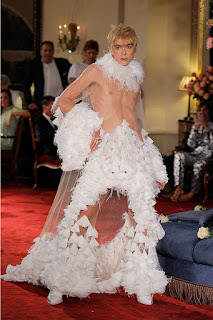 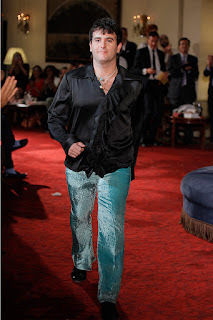 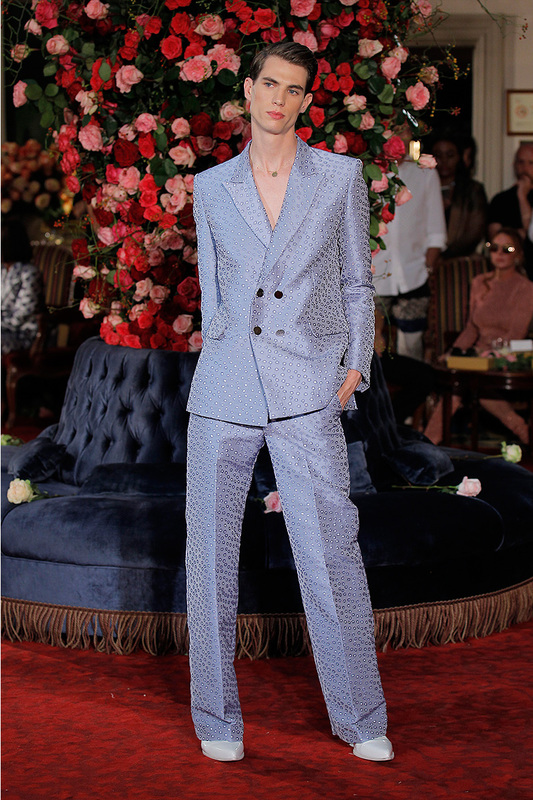 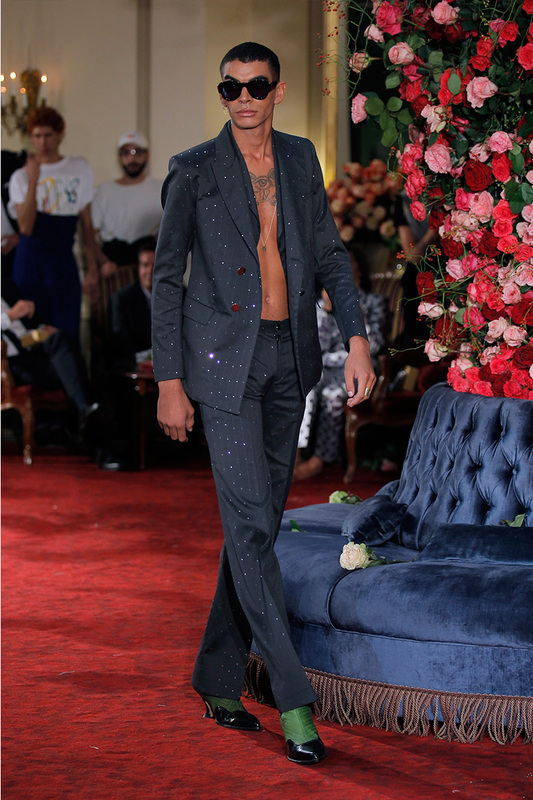 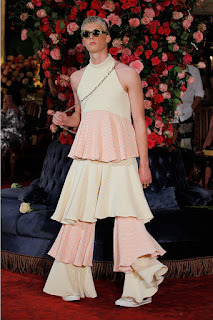 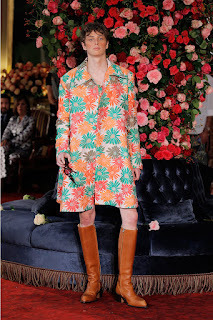 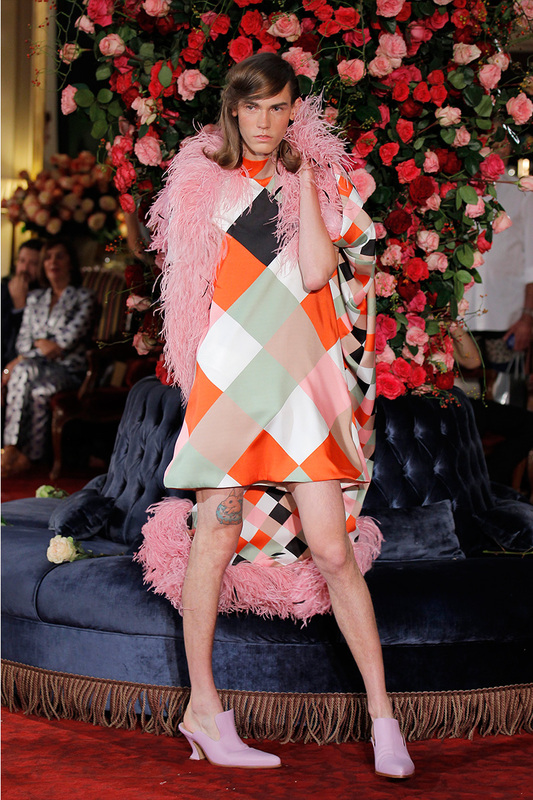 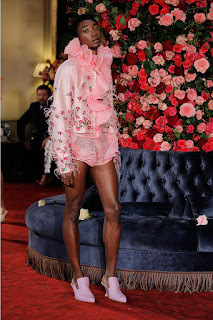 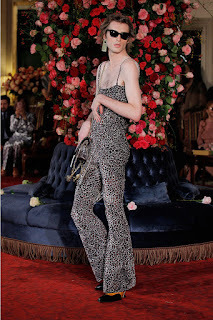 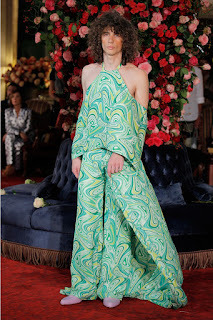 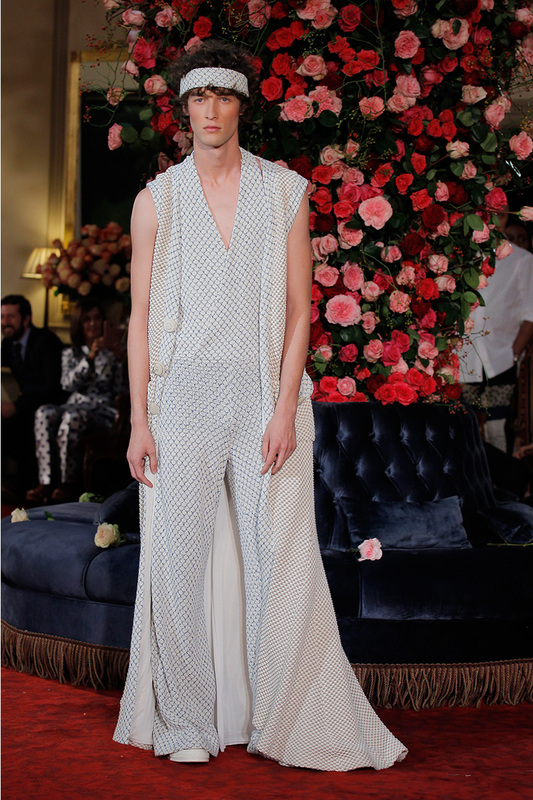 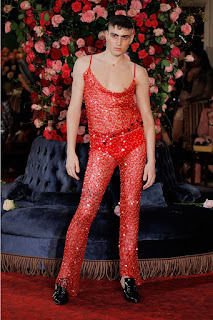 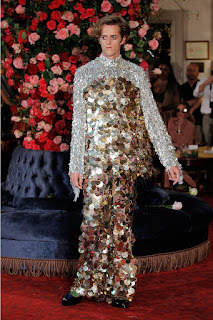 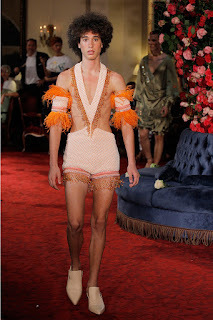 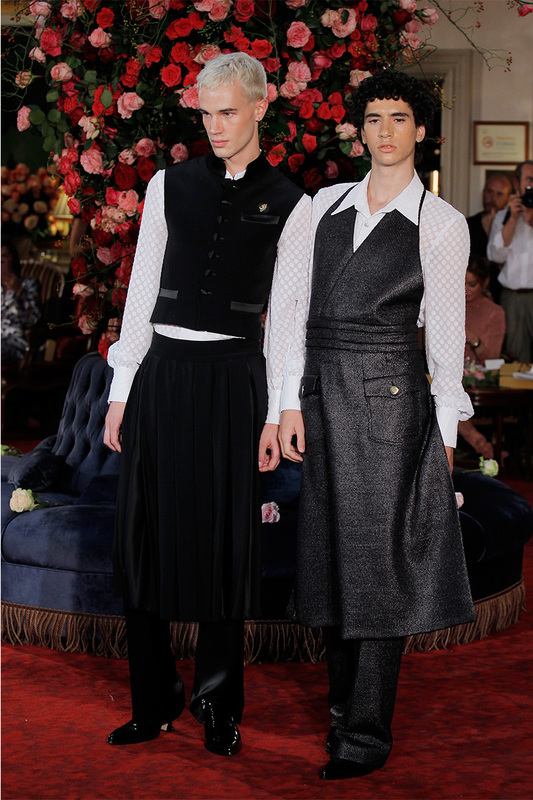 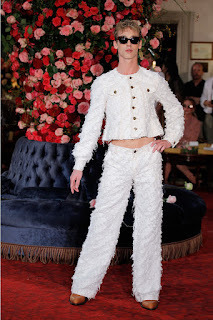 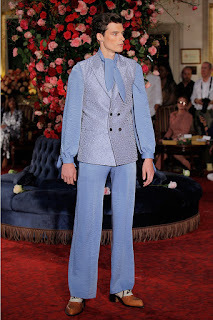 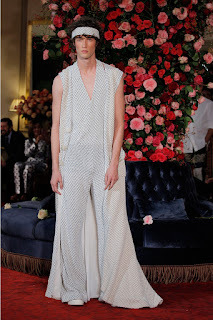 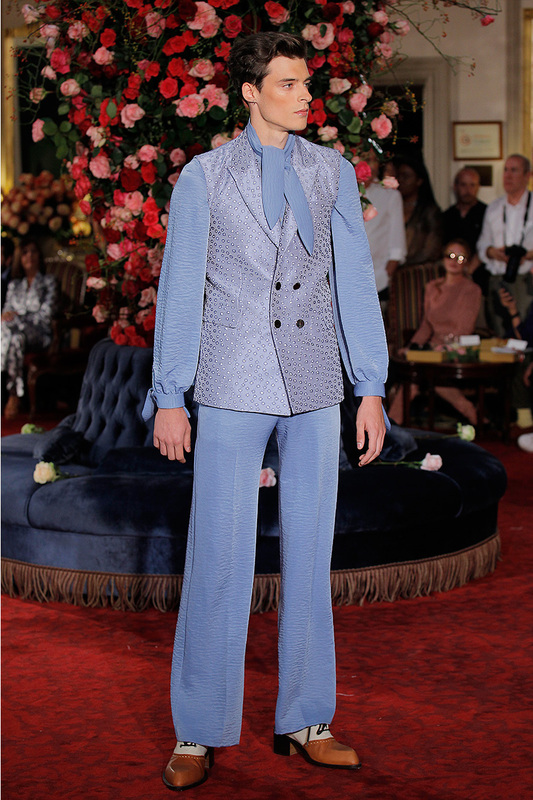 "Palomo Spain presented yesterday its Spring/Summer 2018 collection, the fifth one of the designer Alejandro Gómez Palomo, creative director of the brand. 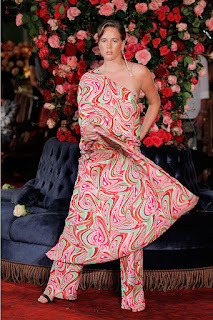 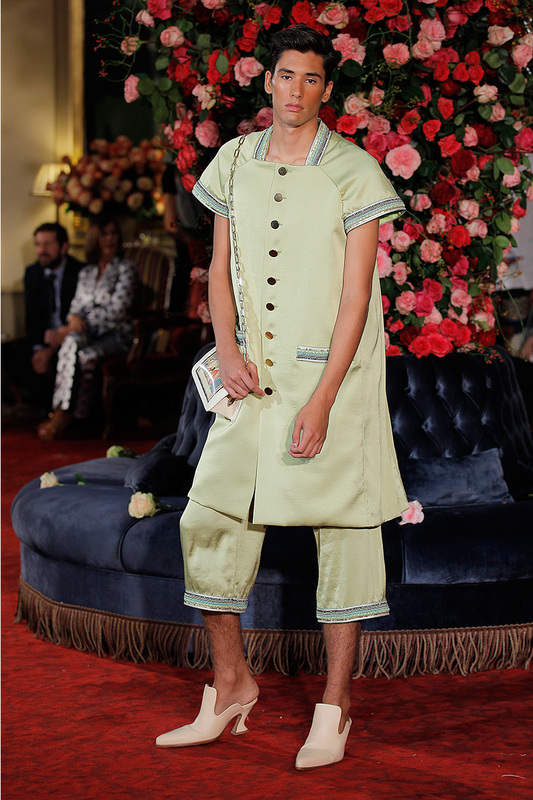 The Wellington Hotel has been the place selected to present this collection titled “Hotel Palomo“. The designer conceives the space of the hotel as the meeting point for all those characters, living together in a stage that calls for elegance, no matter the status or the origin of those individuals. 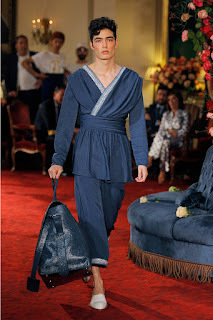 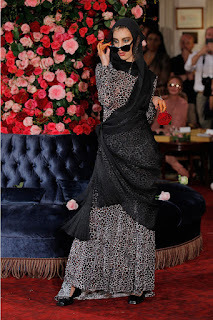 Alejandro reclaims a personal dressing way and the comfort of every character with the style he/her has selected for him/herself.From the hotel manager, the bell boys, the cook, or the chambermaids, to the Arab sheikess or the heir of a metallurgical empire. 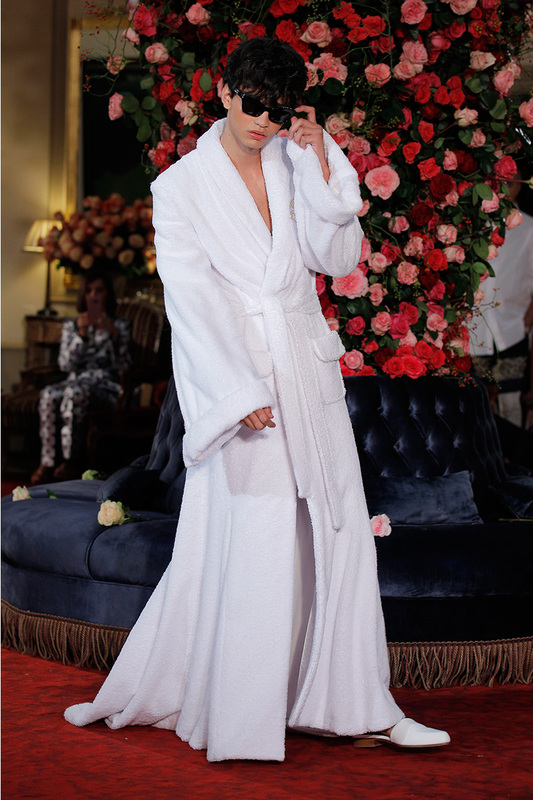 Going through the drug dealer, the prostitute, the cowboy and the tennis player, to the final look, the bride, a recurring character in the brand’s shows. 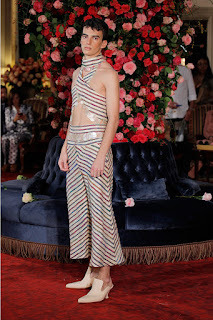 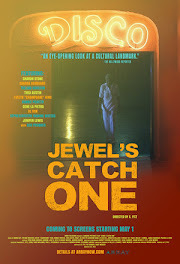 Alejandro created a plot that starts as the hotel awakens and ends up in a party at night. 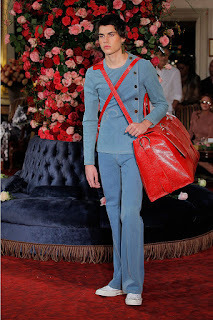 Completing the look of the characters, the designer has made his first incursion in the world of complements, launching his first collection of bags. They go from the everyday basic, an instant classic, to the evening bag, including a travel bag that defies gravity. Palomo has also chosen KALEOS EYEHUNTERS as the accessories brand for his SS18 show. Fossey, Wallace, Marron and Hancock were the four sunglasses models chosen by the designer. 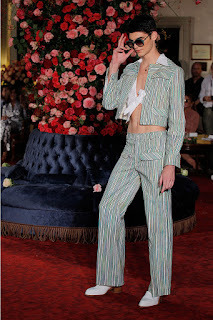 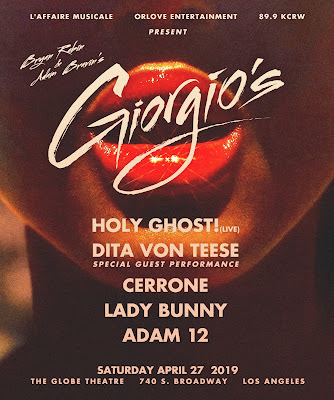 A selection that gives emphasis, force and a seventies glamorous look that evokes the nights in the most interesting Hotels of the New York scene.